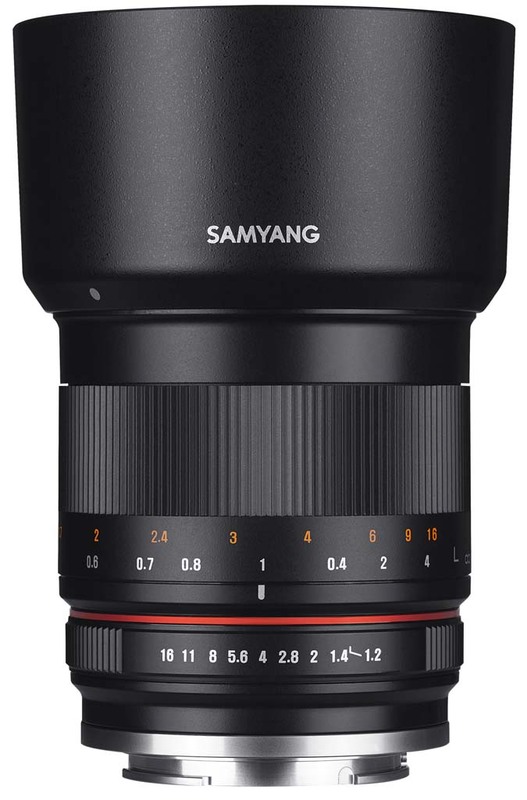 Kind of an interesting lens because there are a few reviews on the web of it, but I can’t find it anywhere on Amazon (has the generic, but not the Samyang), B&H Photo, or Adorama. Kenko Co., Ltd., the sale of South Korea · Samyang Optics Co., Ltd. of the interchangeable lens “SAMYANG 50mm F1.2 AS UMC CS”, will start from July 22, 2016. Corresponding mount Canon M, Fujifilm X, Sony E, Micro Four four types of Thirds. Color is ordered and two colors of black and silver. Suggested retail price is open. APS-C size of the solid-state imaging device telephoto manual lens inside was developed only. Brightest F value of F1.2 Among SAMYANG lens, you can enjoy portrait and landscape photos, such as a wide range of shooting that was taking advantage of the beautiful blur. 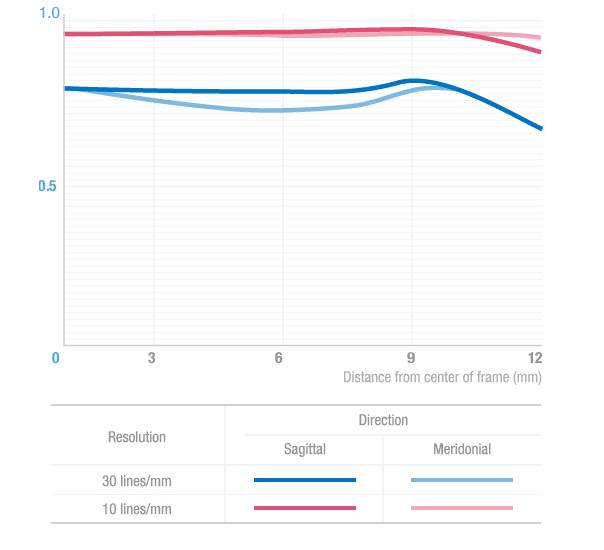 Aspherical lens, the center will reproduce the excellent image quality and contrast to the periphery from even in the open in the correction of aberrations. Adopted UMC coating is a proprietary technology for the reproduction of vivid color images, has maximum suppress flare and ghost. Wings of the aperture is designed close to the circle in nine, you can enjoy a blur of smooth and soft feel. The basic frame of the lens is made of high hardness aluminum alloy, it can also shoot at the light and durable for harsh environment. Detachable lens hood is a lightweight and portable design, also has excellent portability. This entry was posted in 3rd Party Lens, Sony a6000, Sony a6300 and tagged SAMYANG 50mm F1.2 AS UMC CS. Bookmark the permalink. Trackbacks are closed, but you can post a comment.